Situated near the very centre of Reading, our store first opened its doors way back in 1988 under the name of Reading HiFi Centre. Audio-T took over the operation with Simon Walker as the new manager in 1996 and Frank Abela as ‘The Saturday Boy’, as like likes to be called, both remain to this day. With Marc Helliwell joining the team in December 2011 the store now boasts an incredible 66 years joint experience! 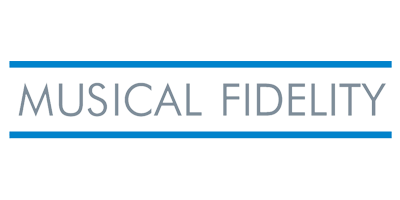 Our focus and passion has always been and shall remain predominately music (2 channel), concentrating on the new technologies such as audio streaming, high-definition-audio and storage advise as well as the more traditional vinyl and CD based systems up to and including the high end. We also have an envious reputation in turntable set-up and service especially but not exclusively Linn LP12s and Rega turntables along with a range of cartridges to compliment them. That’s not to say we don’t cater for home cinema, on the contrary, we specialise in the mid to high end here too with a fabulous separate home cinema demonstration room equipped with top end projectors and accompanying audio electronics and speakers. With one of the nicest Hi Fi demonstration rooms in the business, (as our suppliers and customers keep telling us) why not join us in a nice hot beverage and your favourite music/films and discover why we love doing what we do so much?